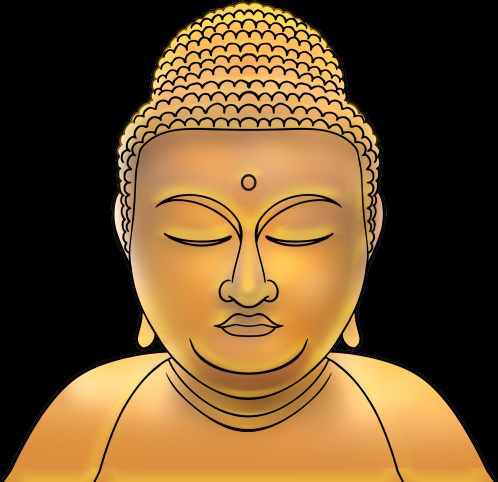 The psychological theories of Buddhism have attracted much attention from Western writers, being lauded as both “modern” and “scientific.” As a rule, any prolonged study of psychology will inevitably spill over and become, at least in part, a study of personality as well. But while numerous titles on Buddhist psychology exist, works detailing a definite Buddhist theory of personality have so far proved elusive. I do not claim that this short article will be any different, but I can perhaps collect the scattered sayings on personality that exist throughout the Hinayana corpus, as well as draw up an outline of the general Hinayana theory of psychology.